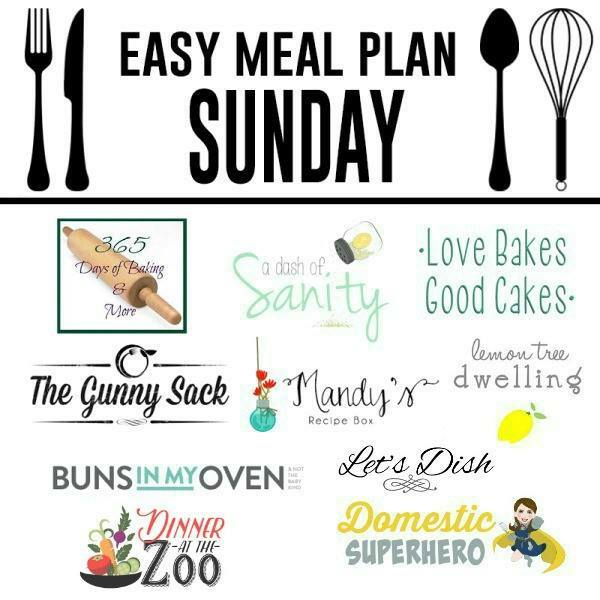 The BEST Weekly Meal Plan – 6 dinners, 1 breakfast, and 2 desserts – all in one place and ready to make your week easier! Happy Sunday, friends! How is your weekend? I’m sitting in the San Francisco airport right now, waiting to fly home after the most fun of all fun weekends with some of my favorite blogger friends. We toured the city, ate amazing food, shared blogging tips, talked real life, and pretty much had the best weekend ever. And now….back to real life. And kids. And work. And plans. And making dinner for my family. 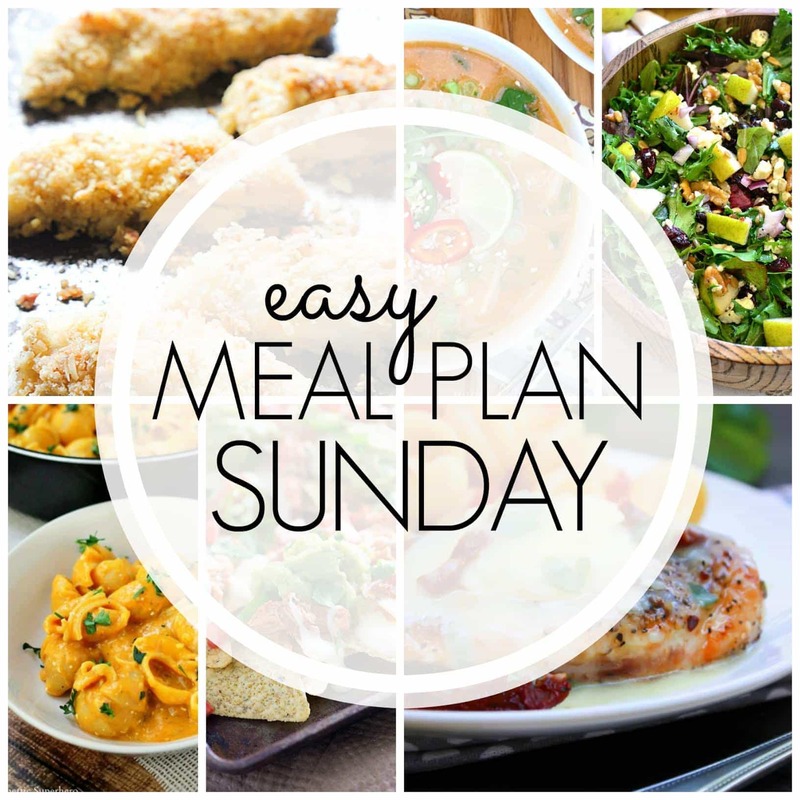 Seriously, you guys….I’m so glad I have this meal plan ready for me. Let’s check out what’s on the menu! We thoroughly enjoyed this dessert! I had to look up a recipe for self-rising lour and prepare that before I could move along. (My husband and i are in our 80’s.) I prepared the cobbler in a square baking dish and put it in the oven. I set the timer on the stove and joined my hubby to read the Saturday paper. I made the cobbler to serve to our daughter and her husband who were coming over. We took an unplanned nap! I woke up when visitors walked in the door I heard the timer and thought “Oh, NO!” and rushed to the oven. The self-rising flour had made a nice topping but instead of it being a golden brown it was VERY dark. Bob thought it was something chocolate! Later, our daughter tried a small bowlful and said it was good and ok to eat. We finished it off today and it was “good to eat”! Thanks for sharing this simple and delicious treat. I’m so glad it turned out for you…even after an unplanned nap! Can one use baking powder if not using self rising flour?